Can Volvo blend performance and safety — and still retain its enviable reputation for the latter? Though the grandstands are empty, there’s plenty of action down on pit row, where a line of bright red sedans shines in the midday sun. Las Vegas International Speedway isn’t the sort of place you’d imagine coming for the launch of a new Volvo. 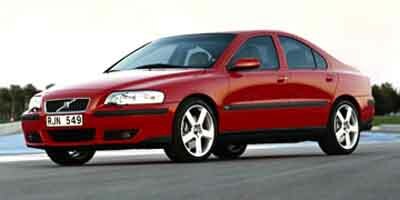 But neither is the S60R the type of car you’d expect from the Swedish automaker. Over the years, Volvo has offered a variety of performance-oriented products, including the legendary 1800 sports car. 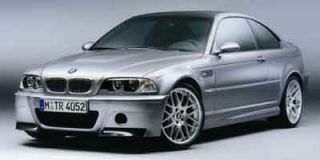 But muscle has routinely taken a back seat to safety, earning the automaker a solid, if staid, image. The S60R and its close cousin, the V70R wagon, could alter the conventional wisdom. At first glance, it looks a lot like a conventional S60 sedan. But a closer inspection reveals some significant, if subtle, visual differences. Start with the spoiler in back. Up front, there’s the more aggressive nose featuring an oversized air scoop under the bumper. 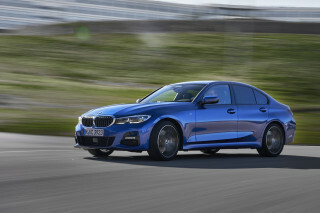 It’s there for the second intercooler, the telltale sign of some serious changes made under the hood to the standard car’s 2.5-liter, five-cylinder engine. TheCarConnection got an opportunity to learn that firsthand during a recent trip to Sin City. A two-day backgrounder provided the chance to test the mettle of the S60R under a wide range of driving conditions, both on-road and on-track. As we noted, Volvo has chosen to make only minimal exterior changes to the R-car, a strategy much in keeping with the company’s subdued, Scandinavian nature. Up front, there’s a new grille, that big air intake and a pair of bi-xenon headlamps. The latter system automatically aims the dual high and low-beam lights, no matter how you’ve loaded – or how you’re driving – the car. There’s a modest spoiler in the rear. 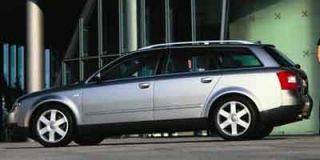 (The V70R wagon gets a more obvious wing.) It’s enough to sharply improve downforce, though it doesn’t really come into play until you hit Autobahn speeds. For those who do push the car to its limits, the R-cars are shod with low-profile Pirelli P0 tires. Seventeen-inch wheels are standard, though 18-inchers are offered as an option on the S60R sedan. Inside, it’s much the same S60 that’s been on the market for the last three years, though there are some nice, sporty touches, such as the leather-wrapped wheel and the cobalt blue gauge cluster. The S60R comes standard with leather interior and comfortable, supportive sport seats. Nonetheless, considering the price premium – as well as the competition the R-cars will be going up against – we’d have welcomed a bit more lavish interior. Ergonomics are outstanding, but there’s a bit of a cheap plastic feel, especially to the center stack. Pop the hood and you discover where the changes that really matter have been made. Beneath the stylishly sporty engine cover is a significantly upgraded powertrain. 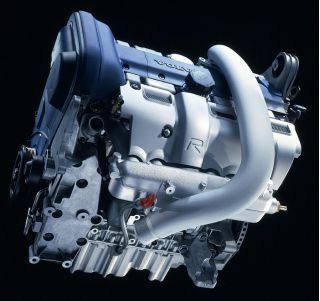 The 2.5-liter displacement may be the same, but the engine has new pistons, rods and bearings, and the twin-intercooled turbocharger pumps out a solid 15 psi of boost that comes on almost the moment you step on the accelerator. 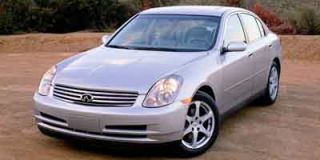 That’s good news for those who’ve suffered through the dreaded turbo lag, the pause you experience with so many turbo-boosted vehicles. There’s also none of the torque steer, that tendency to dart from one side to the other under hard launch. No surprise considering two of the systems Volvo has mated with the big engine. For one thing, there’s a Haldex-style all-wheel-drive system. 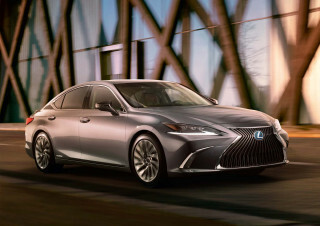 In normal circumstances, it’s biased towards the nose, starting out with almost 100 percent of the engine’s torque delivered to the front wheels. But when necessary, the system can shift virtually all that power to any or all of the four wheels. 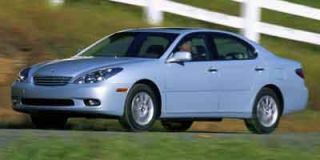 This approach was taken, in part, to align the routine driving behavior of the S60R with that of the front-drive standard sedan. 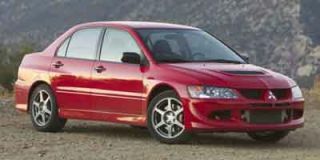 But it also helps improve fuel economy – which is still only a mediocre 18 mpg in the city, 25 on the highway. Perhaps the most sophisticated piece of the R-car design is Volvo’s Four-C, or Continuously Controlled Chassis Concept suspension. It constantly monitors driving and road conditions using a variety of brake, height and acceleration sensors. The idea, explains project manager Wayne Baldwin, is to “keep the body as steady as possible and let the wheels do all the motion.” Think of the body as hanging from a sky hook, he adds. It sounds good in concept. It feels even better on the road. By varying the damping of each shock absorber as frequently as 500 times a second, Volvo has sharply reduced the sort of body roll that frequently plagues other sports sedans. Blasting through the hilly terrain in Nevada’s Fire Rock National Pack, our S60R proved uncannily stable, even on fast, off-camber corners. There are three settings for the suspension, and you definitely feel the difference, especially between the Comfort and Advanced (think boulevard and track) settings.The Four-C system even regulates the bi-xenon lights, always keeping them aimed and out of the eyes of oncoming traffic. 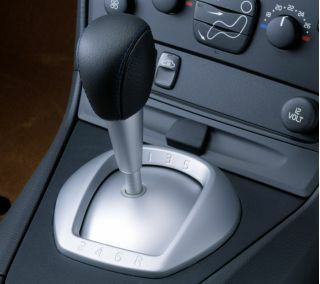 We did have a few complaints: the six-speed manual is a bit trickier than you might expect, taking some time to get the hang of the gates. We had a few missed shifts, especially going into fifth, where the spring-loaded system requires you to give the shifter an extra nudge. There were also some problems with our test car’s oversized brakes. These Brembos have got plenty of stopping power, but several of the early production vehicles provided for this event apparently suffered salt damage to their rotors during shipment. We’re confident the chuddering and noise we experienced will not plague the cars reaching dealers in the months to come. Steering is a touch light, but nonetheless provides a confidence-building road feel. And the R-car has about the best on-center feel we’ve found on any sports sedan in its segment. Spend some time in the S60R and you’re going to have some fun, especially if you’ve got the roads to push it. But it may not be easy for some folks to get around the idea of saying “Volvo” and “performance” in the same sentence. Indeed, as Jay Hamill, the product launch manager, was quick to stress during a background briefing, “everything we do is about safety.” When you consider the Four-C chassis and AWD system, the S60R offers even more safety hardware than the base car. Volvo is betting the S60R will be something of a “secret handshake,” a car that provides a sense of permission to those who’d like a little more performance, but still want to feel confident and comfortable about the safety of their family. As with Volvos in general, that sense of security carries a premium. The S60R is a good bit more expensive than many – though certainly not all – of its competition. And if you’re just looking for the numbers, you can shave a lot of money off your monthly payment with the soon-to-be-launched Subaru WRX STi. But the automaker is probably right to assume that there are more than enough buyers willing to up the ante for the Volvo name and the safety-minded engineering that goes along with it. The fact is, the automaker intends to produce only a relative few of the S60R/V70R pair this year, and will import barely 4000 to the U.S. We expect they’ll not sit in the showroom very long.